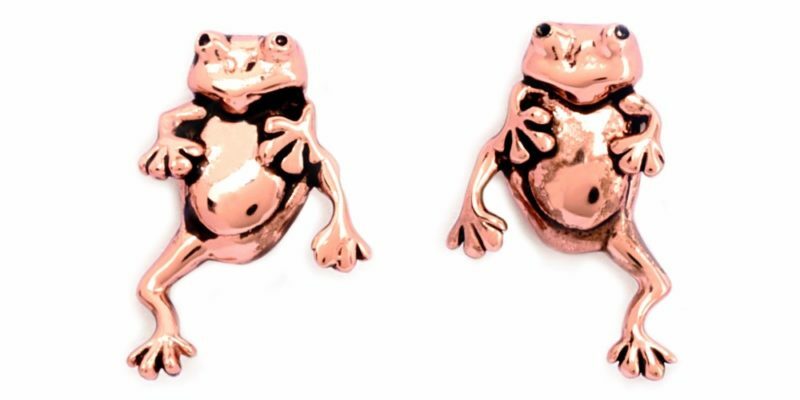 The little frog, with a smile on her face, is loved across the world. A symbol of prosperity and wealth they also represent friendship. 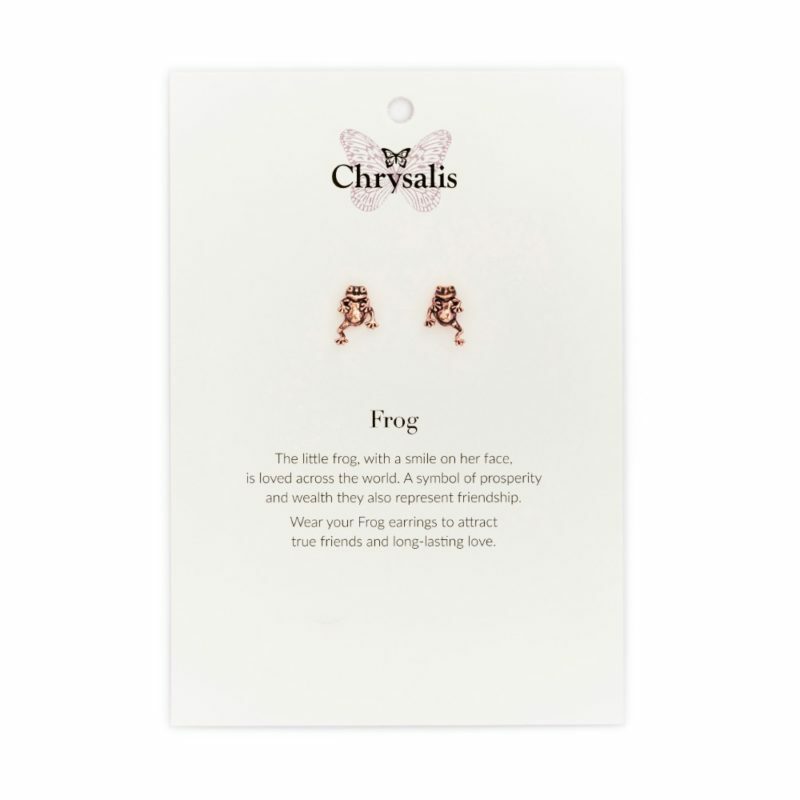 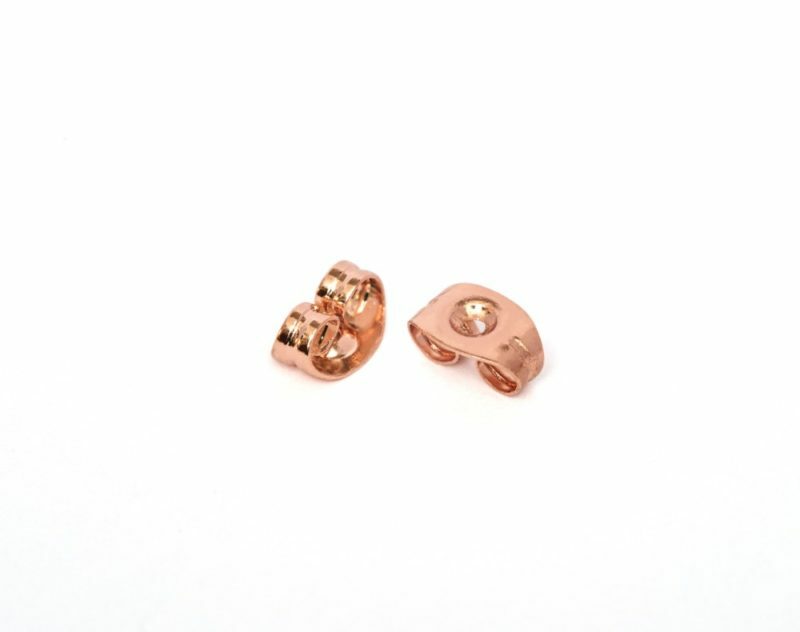 Wear your Frog earrings to attract true friends and long-lasting love.